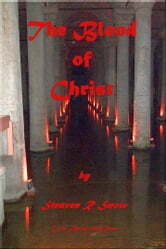 The Blood of Christ attempts to deal with the central theme of Christianity -- the eternal efficacy of Christ's redeeming blood as to its role in the salvation of mankind by a loving and gracious God. STEAVEN R. SNOW was born in Sikeston, Missouri, and later moved with his family to Cahokia, Illinois. He graduated high school from Cahokia Senior High in 1970, later attending Tennessee Temple College in Chattanooga, Tennessee, and the University of Missouri in St. Louis, Missouri. He is a graduate of Hyles-Anderson College in Crown Point, Indiana. 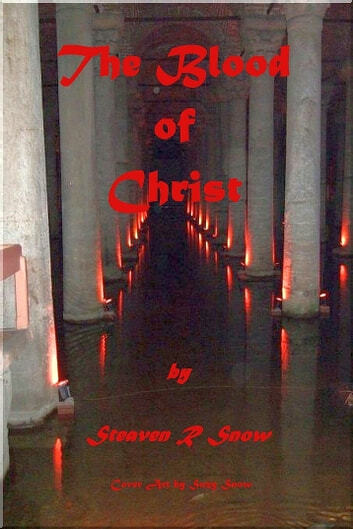 Other works from Steaven Snow include 666: The Things Hereafter, HEROES: Great Characters of the Bible, The Seven Churches of Asia Minor, Back Pockets & Overcoats, DOCTRINES: This We Believe, Buffet of the Mind, and Diet of the Mind: Calorie Conscious Poetry.